So, You Want A Kitchen Upgrade? » So, You Want A Kitchen Upgrade? Depending on your budget, a kitchen upgrade can be fairly straight-forward and even done yourself. Then again, it may involve multiple contractors and hundreds of thousands of dollars. Here’s a very helpful link to kitchen cost estimates to at least give you an idea of what stuff costs on average, but these are only estimates. Keep in mind, according to this guide, the average remodel cost is $57,000. That doesn’t mean you have to spend that much, it just helps you to get some perspective. You may start with a much smaller budget or even a much larger one. The easy way upgrade your kitchen is to paint or refinish cabinets. You can probably do something like this yourself. You may also consider replacing the cabinet fronts but keeping the cabinet “fronts”. Either way, first find out what kind of material your cabinets are made of, for example natural wood or laminates? If you are painting, then choose the paint that works for your cabinet type. 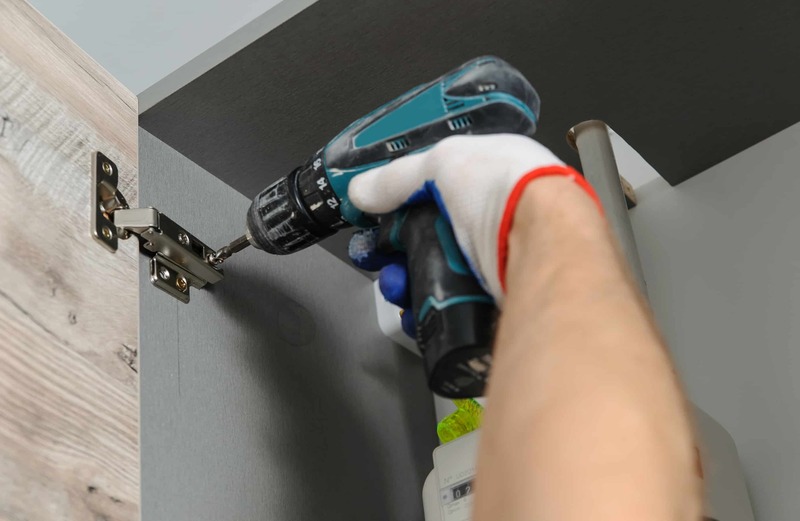 If you’re replacing cabinet fronts then measure each cabinet front for each replacement. For example, you want to replace solid wood cabinet doors with glass-paned doors? Then measure the door or better yet take it off the hinges and have the new door cut to the exact same size. You may also consider new appliances, singly or as a package to upgrade your kitchen. Some kitchen appliance manufacturers will provide discounts if you buy a range, cooktop, oven, refrigerator and dishwasher from them for instance. Most appliances can be installed by whomever you buy them from. Also, if you are upgrading your cooktop or range, be careful to consider if you have enough ventilation. Confirm with whomever you are buying your appliance from that you have enough ventilation with a hood to match the BTUs of the burners and oven you are installing. With ventilation you also want to be aware of how much suction power you are installing in your kitchen. If your house is relatively newly built and/or has been well insulated, be careful to avoid creating an imbalance in air pressure inside your home. Your ventilation provider should be able to help you insure that your system is properly designed. A new kitchen light fixture can be a simple but very noticeable upgrade to your kitchen and is pretty easy to install. If you’ve never installed a fixture before, however, don’t be afraid to hire a contractor. Some kitchen lighting fixtures are pretty heavy and you may just want to defer to the pros to stay safe. Depending on the size of your kitchen, you may want to consider installing an island or other cabinets for extra storage. Islands are more popular today since a lot of people enjoy entertaining and eating in their kitchens. Kitchens are fun places to gather with friends and family so you want to have enough spaces for your guests to be comfortable. Kitchen designers typically lay out a kitchen with three elements in consideration, the sink, the oven and the refrigerator. These are typically laid out in a triangle to ease flow. This triangle is also known as the kitchen work triangle. So, with flow in mind, if you are installing an island, you would need to have enough open space in the middle of your kitchen available to accommodate not only the island itself, but the work area between the island and other parts of your kitchen like your sink and refrigerator. If all you are doing is replacing an existing island, then you already know how much room you have to work with. If you are installing a new island in open kitchen space, then you will need to have at least 3 feet of separation from the existing sink area and from other kitchen countertops and cabinets. Islands are much more likely to require a professional contractor to make sure that flooring and any electrical or plumbing connections are properly made. 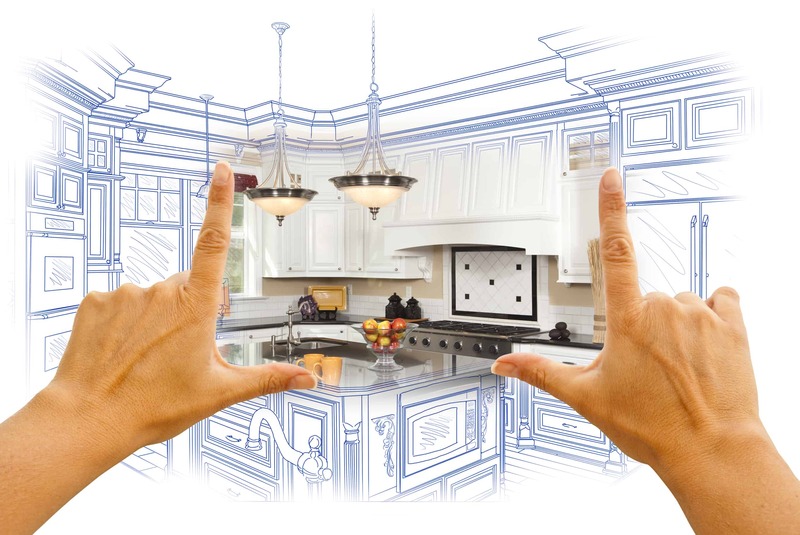 You may be able to upgrade your countertops yourself, it depends on what is already there and what you want installed. Same with backsplashes, depending on how intricate or complex your backsplash is, everything from a single piece of material to multiple small tiles laid out in an intricate design. Granite countertops are always a welcome kitchen addition and you might be able to install them yourself if you have experience with cabinetry installs. 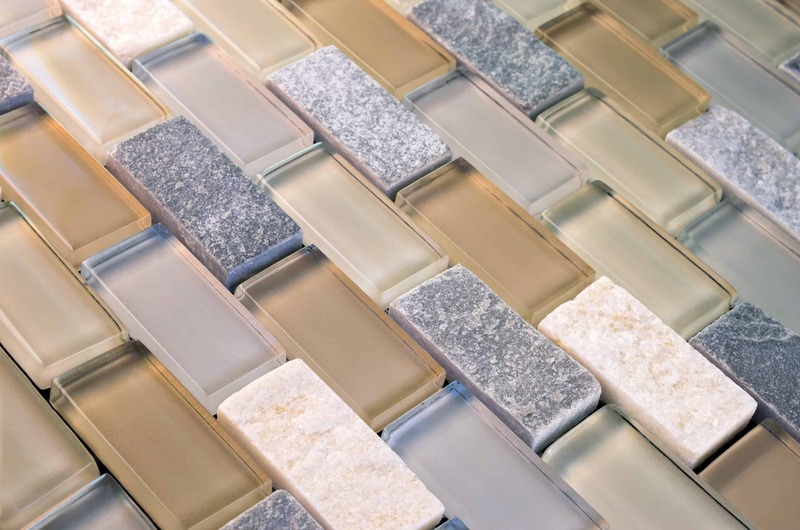 Other countertop surfaces and backsplashes involving small tiles or intricate craftsmanship may require a skilled installer to make your upgrade go smoothly with a professional finish. You may want to install new kitchen floors or tiles. If you do, hire a professional, it’s probably too much to handle otherwise. Here’s a link to a helpful guide with a lot more information on various floor options, materials and things to keep in mind. There are a lot of new kitchen floor options available to you like polished concrete, that will add new elements to your kitchen but require professional help to install them properly. A new floor can obviously add a lot to your kitchen and while you’re at it you may also give yourself the opportunity to do some other things like add another sink into your island or even a heated floor and who knows what else? Other kitchen upgrades may be as simple as just painting or even wall papering your kitchen, or even just some clever artwork though taking down walls and cutting holes in your roof for a skylight. The easy stuff is easy to handle on your own, beyond that, call a contractor and probably an architect. It’s up to you and your budget. If you do hire a contractor or any other vendor, try to get multiple bids and references so you can get a good idea of what market cost should be. Also, ask to see samples of work they’ve done so you can see for yourself how good your proposed contractor or other vendor really is. Also, try to get a sense from references of how responsive your proposed contractor or other vendor like an architect has been. You don’t want to have to hound whoever you hire to finish what they start and get back to you about when they’re going to show up. Don’t pay up front, pay on progress and make sure that last significant payment isn’t made until the job is finished. Also, ideally make sure that any contract gives you the right to cancel it if your contractor is unresponsive and doesn’t finish the job. So, depending on what you want to do, from a small tweak to a complete demolishing and rebuild, your expense will vary enormously, but regardless, will not be cheap. Just be aware of what you are getting into before you start the process. Consult a highly rated professional and see if it’s worth the effort.